EasyID® Camera Application is the affordable tool for increasing patient safety while enhancing positive patient identification by providing the ability to capture a patient photo. 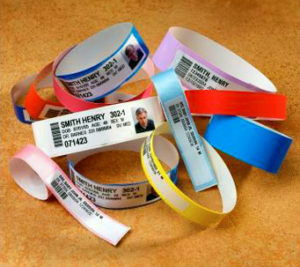 Using EasyID ®, the photo can then be associated with a patient identifier and printed on a wristband, identification card or another document. The image is then stored for EasyID® database or interfaced with an imaging system through the use of EasyARCHIVE.